Learn about using this new trend and its special benefits for your hair and body! What is body mist and how do you use it? Scented body mists are the latest darlings to enter our beauty routine. They are much lighter than regular perfumes and have lots of great things going for them. But what actually is body mist and how do you use it? Let’s unpack this multipurpose beauty product. This craze began in the US and the UK. Its purpose? Make the wonderful fragrance of your favorite shower gel last longer with a quick “pscht!”. Body mist is handy and fits right in your purse, so you can carry it with you and spray some on any time of day. It's the new way to freshen up! You can spray it on your body and hair right after a shower. Since it's only lightly scented and evaporates little by little, you can reapply it many times a day, kind of like touching up your makeup at lunchtime! Going out tonight and want a fragrance with more staying power? Not to worry, it has a discreet scent that won't compete with your perfume. Body mist is also a great way to freshen up your hair that might pick up unpleasant smells like from the subway, pollution or smoke. It’s official: you should definitely make body mist a new part of your routine! We love how easy it is to use and all the scents to choose from! Pick one to match your mood! How about you? 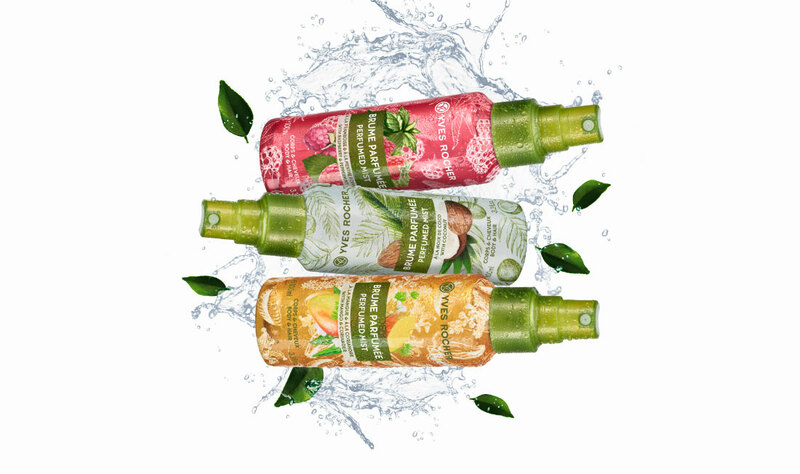 What's your favorite body mist scent? Let us know in the comments!